Look for Deadpool in a variety of different Pop! parodies! 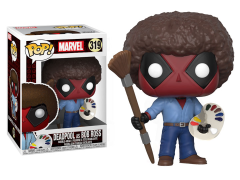 As seen in the promos for Deadpool 2, this Deadpool as Bob Ross Pop! is a hilarious addition to your collection! 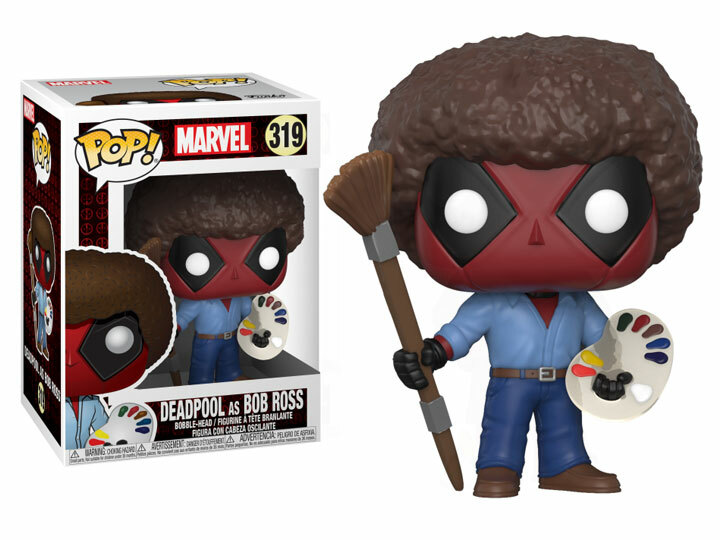 Collect all the Deadpool parodies!